A chance for everyone to hear all about the exciting work and amazing scientific research projects being done by the community in Taranaki. 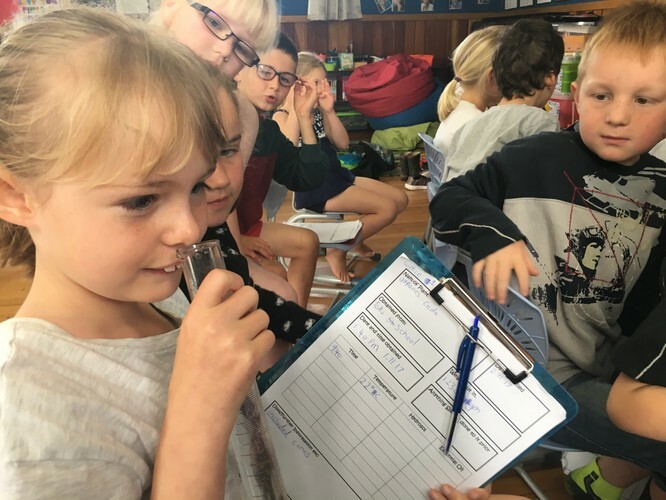 Venture Taranaki warmly invites you to a showcase on how technology is playing a vital role in environmental monitoring and sustainability for local science projects through engaging speakers at the Puke Ariki foyer. 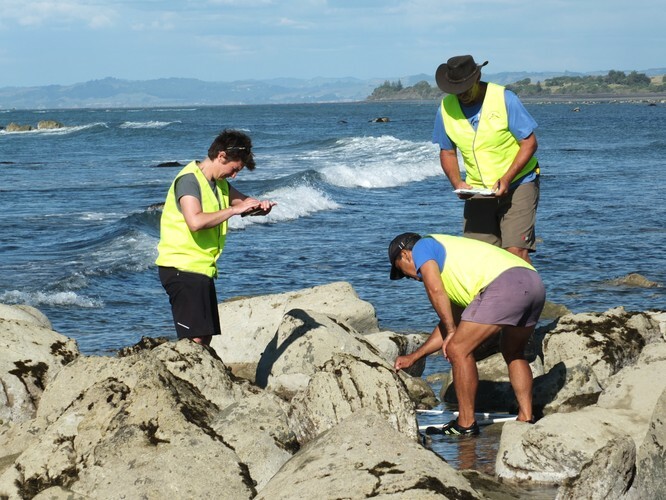 You will hear from the Project Reef Life team about their amazing in-situ camera, get an overview of the tech involved in some of our coastal monitoring projects such as Project Hotspot and learn all about Toko School’s distillation investigation. So come and learn more about the exciting ways technology has helped our region's community projects! This event is proudly sponsored by the Curious Minds Participatory Science Platform (PSP). Curious Minds is a government initiative jointly led by the Ministry of Business Innovation and Employment, the Ministry of Education, and the Office of the Prime Minister’s Chief Science Advisor.